Consumers in the UAE can look forward to a greater variety of foodstuffs and ingredients, as international players such as the EU increasingly look to the UAE for exporting their products, experts have said. The European Union is the largest agri-food exporter and importer in the world, with the value of its agri-food export reaching $130 billion in 2016. 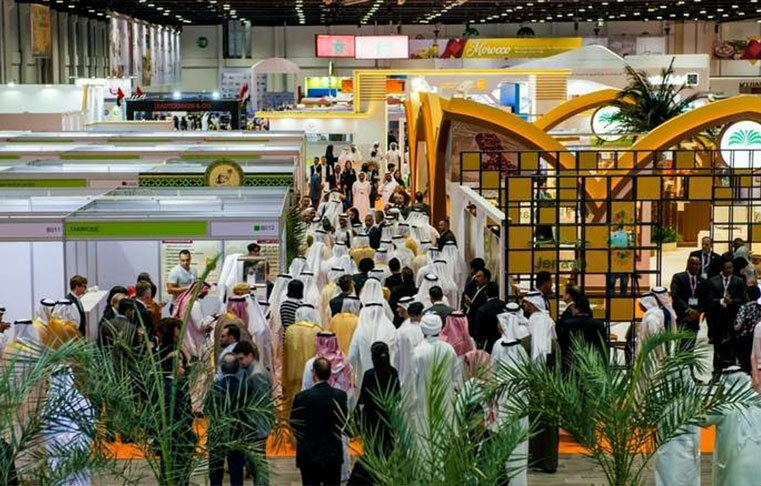 Fondi revealed that the Middle East market has “grown enormously” in the last 10 years, and that the GCC is a significant trading partner in the agri-food sector with the EU. Agri-food imports from the EU to the GCC have reached $7.5 billion in 2016, of which the UAE’s share stands at $3 billion. This means that the UAE is amongst 10 top export destinations outside the EU for agri-food. 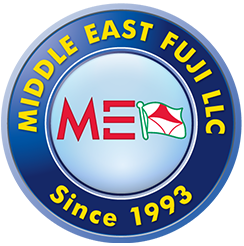 Ryusaku Hayashi, MD for the Middle East at Fuji Group, also the exclusivity and distribution strategy for Kobe beef and other niche products from Japan and Far East markets into the UAE. Currently, Kobe beef of the highest quality retails at an average price of Dh1,700 per kilogramme.